Whatcom Marine Mammal Stranding Network (WMMSN) is a 501 (c) (3) state & federal non-profit organization dedicated to the care of distressed or deceased marine mammals. WMMSN volunteers collect data and samples from stranded deceased marine mammals, investigate and monitor stranded and distressed marine mammals, and help educate the public about how to safely view marine wildlife. WMMSN visits schools and community groups to provide information about "Sharing the Shore" with local marine wildlife. 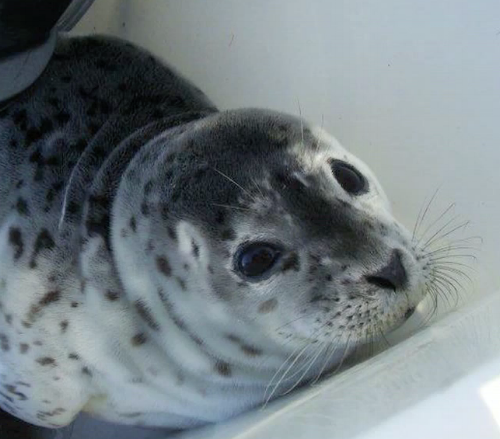 WMMSN and the WHS Northwest Wildlife Rehabilitation Center jointly operate a facility dedicated to emergency care for harbor seal pups.